The National Insurance Commission (NAICOM) has warned that underwriters that would engage on discrimination or inferior/superior adjectives in the Tier-Based Minimum Solvency Capital (TBMSC) regime would lose their operational licences. 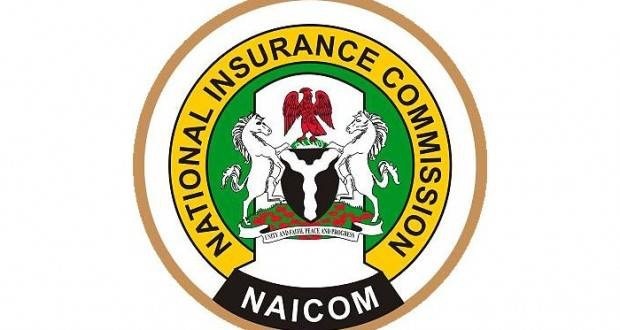 The Director, Supervision, NAICOM, Barineka Thompson, who said this at the 2018 Seminar for Insurance Correspondents in Abuja, noted that in the regime all insurance institutions shall have an obligation to report all market abuse involving the operation of the Tier-Based policy to the Commission, immediately on the occurrence of a violation by an insurance institution. He noted that there would be sanctioning of CEOs and other relevant Officer(s) of insurance institutions, suspension of operational licence for a period of six months, and where the violation persists, the withdrawal of the operating license of the insurance institution, as the Commission may determine. He maintained that no insurance institution shall withhold, return or cease the sum of premium arising on or designated for the procurement of cover for a client on account of the operation of this policy where the insurer is certified as possessing the capacity to underwrite the risk in the category of business on which the premium was received or payable. “No discrimination or inferior/superior adjectives shall be allowed by an insurer/broker of an insurer that qualify to underwrite business of a specified class of risk. “Insurance institutions shall ensure compliance with this Circular as any breach of any part thereof shall attract sanctions as specified in this circular and in addition, in accordance with the relevant provisions of the Insurance Act 2003 and NAICOM ACT 1997,” he said.